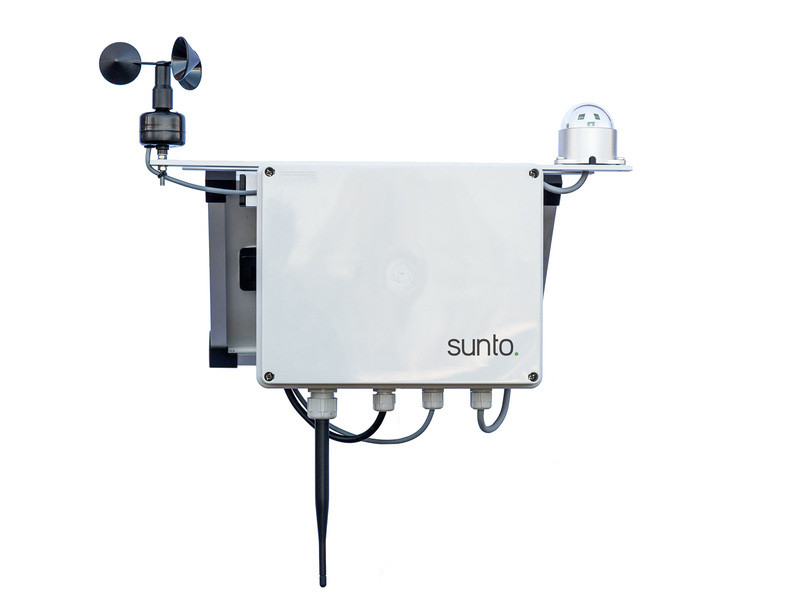 WDS is a compact sun-fueled platform providing power, communication and networking capabilities to environmental monitoring sensors and technologies. 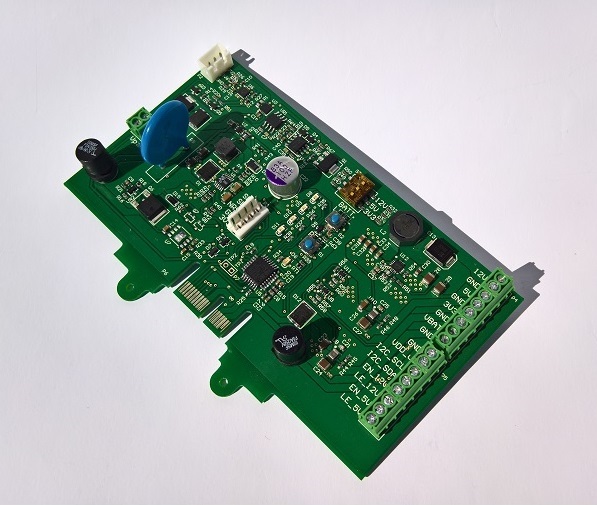 SPS is the control board that guarantees optimal power supply to devices employed in off-grid applications. Connected to a PV panel and a lithium battery, SPS manages both devices so as to ensure maximized performance in any sunlight conditions.